Call 0405451169 or register to receive a free no obligation inspection report. 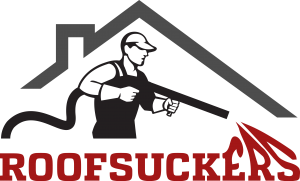 RoofSuckers provides services offered by a family owned and operated business directly out of Brisbane. 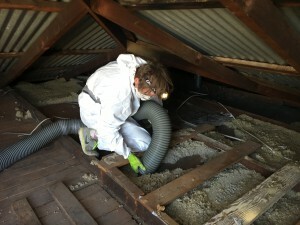 Roof Suckers are specialists in ceiling dust vacuuming, ceiling insulation removal and installation for residential homes and commercial properties. Our goal is to reduce household energy costs and provide a comfortable, safe, dust-free living environment. By combining our specialist roof cavity vacuuming and cleaning service, followed by the installation of quality insulation we can optimise potential savings and comfort in every-day living. We provide our customers with a free, no obligation in-home quotation, allowing us to evaluate the home and give a comprehensive insight on how you may be able to decrease your monthly utility bill expenses. For those clients who know the approximate square-meterage of their ceiling, we are also able to offer an obligation-free quote over the phone. We are a family-owned and operated business. Based in Brisbane, we offer services to South-East Queensland areas including Brisbane, Sunshine Coast and Gold Coast. 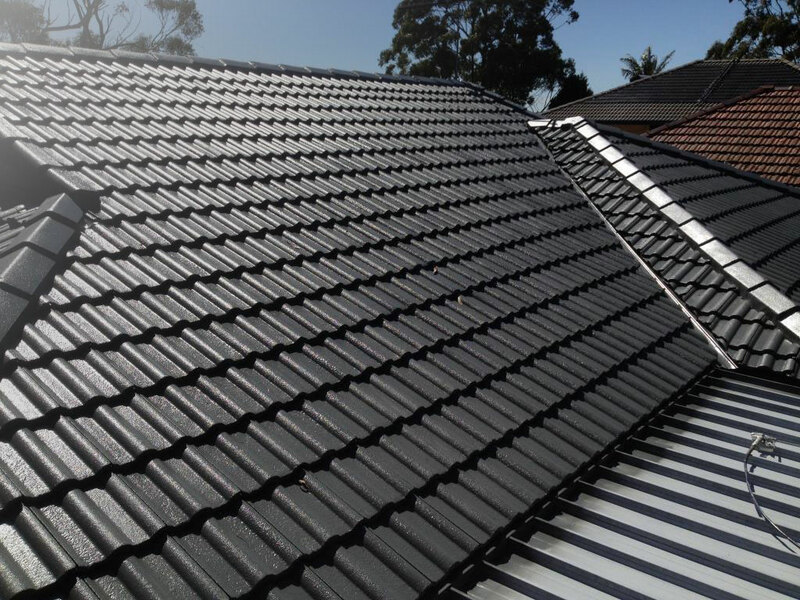 To request more information, please send an email to greg@roofsuckers.com.au or call 0405 451 169. We look forward to hearing from you. Using state-of-the-art, high-powered industrial vacuums, we can remove built-up dust, rubbish and potentially harmful lead particles from your ceiling cavity. Lead poisoning occurs when lead is ingested. Lead particularly can be more harmful to young children as they will absorb about 50 percent of lead ingested - it can also be caused by breathing in dust that contains lead. You cannot smell or taste lead. It is not visible to the naked eye. With specialized, high-powered industrial vacuums, we remove old, crumbled, ineffective insulation from your ceiling cavity. Using quality insulation, we insulate your home which will help you save on energy costs, significantly decrease your carbon footprint and keeping your family comfortable throughout the year. We thoroughly clean out rain gutters, roofs and downspouts. This is a critical part of maintaining the longevity and effectiveness of your gutters and roofing, and is also an integral part of fire hazard reduction. We will safely vacuum all dust and remove rubbish from your ceiling cavity with our specially manufactured industrial vacuum. Your ceiling cavity potentially contains vast amounts of dust (which can include poisonous lead dust) and rubbish (for example old ineffective insulation, old pipes, bits of timber and vermin). If there are any allergy sufferers in your household, the dust in your ceiling could be contributing to their symptoms. Many homes harbour ineffective insulation which may have broken down over time, or been disturbed by animals above the ceiling. Using a high-powered industrial vacuum, this insulation is removed. Our trained and professional employees understand the importance of maintaining your home’s cleanliness and comfort. We aim to keep you comfortable 365 days a year and free from any dangers that old ceiling products can cause. When your existing insulation is no longer effective, it is best to have it removed and replaced. Harmful toxins can be released from old materials and it is recommended that your roof cavity is inspected and maintained every five years. 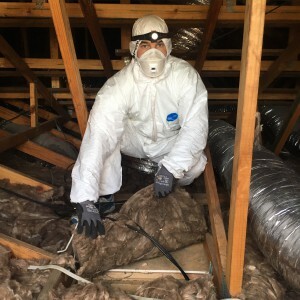 We have safe and proven methods for home insulation removal. 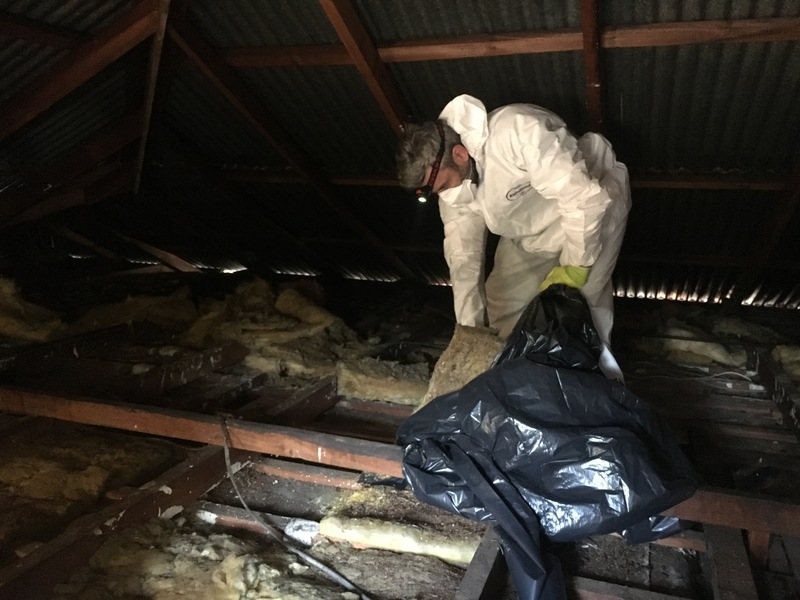 To remove the old material, we use a high-powered, specially manufactured industrial insulation vacuum system and ensure that your home is not affected by the removal – meaning no dust or debris from the roof cavity manages to find its way into your home or commercial property. We dispose of all of the old product and take great care not to leave any mess behind, leaving your ceiling cavity area a clean and blank canvas, ready for an upgrade. Did you know that up to 40% of your heating or cooling cost can be attributed to the fact that your roof is not insulated correctly? Or that your insulation may not be performing as it was intended to? Why not get it updated! We install quality insulation suited to your home. The cost of this is not high, especially compared to the savings you will make long-term. If you’re heating a room, that heated air will tend to ‘sit’ up against the ceiling, warming the ceiling. 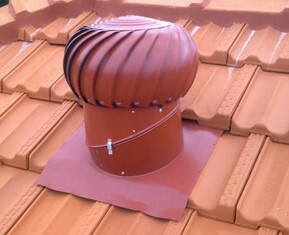 So if your home is not insulted properly, that warmth gets transferred into the roof space and outside your house! The loss of the heat results in the cooler air ‘dropping’ in the room, so you end up with a thermal cycling of the warm air to the ceiling, until all the available warmth is lost. This is very expensive. A similar thing happens when you try to cool a room but in reverse. During a hot day the roof space gets very hot, and given it’s a roof with no real holes in it you get a ‘stack’ of hot air sitting in your roof space heating up everything it touches; including the ceiling. So then the ceiling starts to get warm and in turn heats the air against it. Now where are most fixed air-cons in homes? Yes, right up high on the wall, so they are then trying to cool down already warmer than normal air. It’s actually worse than this, as the temperature gauge in the aircon unit is constantly measuring the temperature at its on-the-wall location and not that at floor level, so it will try to ‘over cool’ when it does not need to. Put both of these together and you will find 40% of both your heating and cooling costs are going out of the roof! Cleaning of roofs, rain gutters and downspouts is a critical part of prudent, annual maintenance. 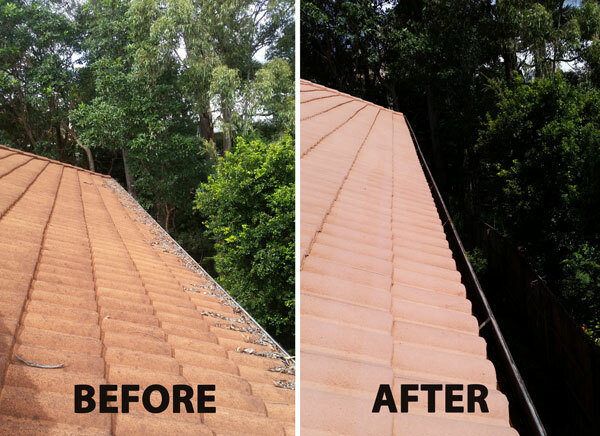 Our gutter cleaning service allows the entire gutter system to function and achieve its maximum life expectancy. Our teams make sure all loose debris are removed from both flat and sloped roof areas. All rain gutters are cleaned by hand and rinsed clean with water. Each downspout is flushed thoroughly and checked from ground level to assure proper flow. The gutters, siding and grounds are left clean and spotless and the debris is hauled from the site. Whirly birds are a must for every Qeensland home as temperatures in roof spaces can reach as high as 70°c, this heat radiates downwards causing discomfort in living areas and forcing air conditioners to work even harder. Whirlybirds in conjunction with ceiling insulation can in fact stop up to 45% of cooling benefits from air conditioning getting lost through the roof. Whirlybirds are specifically designed to remove hot air and moisture from the roof cavities, and replace summer heat and winter damp with fresh air, resulting in reduced energy costs and dry, more effective insulation. Moisture can and will result in mould throughout the ceiling, mildew, rot and peeling paintwork – Beat the heat and start spending less on electricity by installing a whirlybird today.